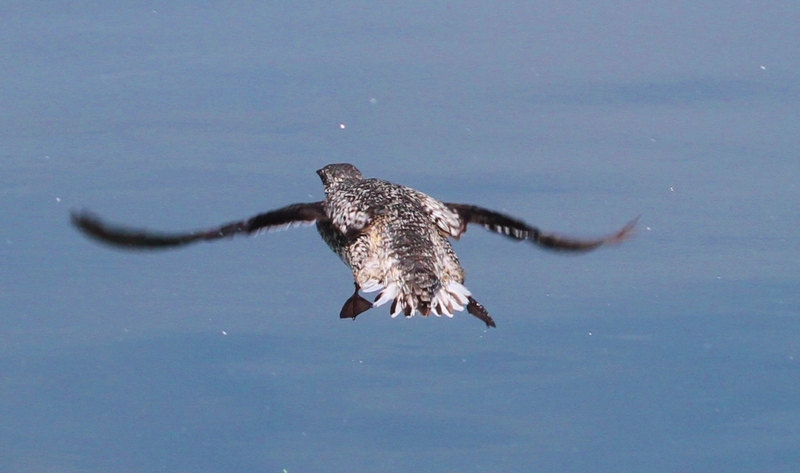 The Exxon Valdez Oil Spill Trustee Council and state and federal agencies are supporting a five-year, $12 million long-term monitoring program in the Gulf of Alaska region affected by the 1989 Exxon Valdez oil spill. The monitoring program, called Gulf Watch, includes 25 principal scientists and seeks to provide data to identify and help understand the impacts of multiple ecosystem factors on the recovery of injured resources. This program is expected to be 20 years in total length, but planned and funded in five-year increments. It builds upon the past 23 years of restoration research and monitoring by the EVOSTC and federal and state agencies. 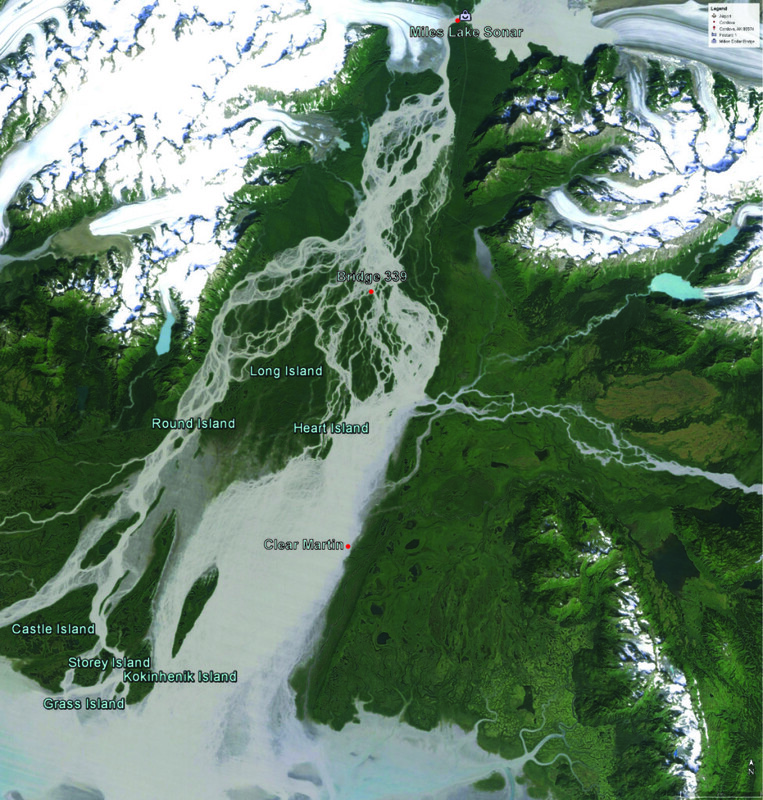 Monitoring the rich diversity of biological resources in Prince William Sound and the Copper River Delta ecosystems is an important part of the Science Center’s work. In the aftermath of the 1989 oil spill, it was clear that baseline data collection through monitoring is critical in order to mitigate damages to our environment, whether the damages are caused by nature or man. PWSSC biological research efforts are focused primarily on marine, intertidal and estuarine resources. Located in one of Alaska’s major fishing ports at the edge of the northern Gulf of Alaska, PWSSC staff observe and study one of the most seasonally fluctuating coastal ecosystems in the North Pacific Ocean. Prince William Sound’s dramatic fjords, the expansive lake and river systems of the Copper River, and the vast freshwater wetlands and estuarine mudflats of the Copper River Delta are the focus of the center’s present and future research. Increasingly, our long-term monitoring is focused on the effects of climate change and global warming, which are real and visible here. In the years since the 1989 Exxon Valdez oil spill, it has become apparent that the ocean ecosystem can undergo profound changes and such changes may hinder a return to pre-spill conditions. The 1994 Restoration Plan (Plan) recognized that recovery from the spill would likely take decades. A Restoration Reserve was created from the Plan in part to provide for long-term observation of injured resources and services and for appropriate restoration actions into the future. To further this effort, in 1999 the Council also supported the development of a long-term research and monitoring program. Long-term monitoring after a spill has two components: monitoring the recovery of resources from the initial injury and monitoring how factors other than oil may inhibit full recovery or adversely impact recovered resources. This second type of monitoring collects data on physical and biological environmental factors that drive ecosystem-level changes. The information that is produced from such monitoring may be used to manage individual injured species and resources. However, such data are increasingly valuable in illuminating the larger ecosystem shifts that impact and influence a broad variety of species and resources injured by the spill. An integrated monitoring program requires information on environmental drivers and pelagic and benthic components of the marine ecosystem. Additionally, while extensive monitoring data has been collected thus far through Council-funded projects, as well as from other sources, and made publicly available, much of that information needs to be assessed holistically to understand the range of factors affecting individual species and the ecosystem as a whole. Interdisciplinary syntheses of historical and ongoing monitoring data are needed to answer remaining questions about the recovery of injured resources and impacts of ecosystem change. In 2012, through an invitational process, the Council selected a multi-disciplinary team headed by the Alaska Ocean Observing System, Prince William Sound Science Center, and NOAA to begin work on a five-year integrated long-term monitoring system. The Long-Term Monitoring program is administrated with a five-year contract through NOAA. Under this contract, the Trustee Council reviews annual proposal requests for the next year’s funding. Annual Reports are submitted March 1 and Sept. 1 of each year. The annual work plan contains funding recommendations and the amount of funding requested for each year of the program. They also contain a list of the individual projects that are part of each fiscal year of the program. Mid-Year Program Status Summaries are due September 1 of each year.